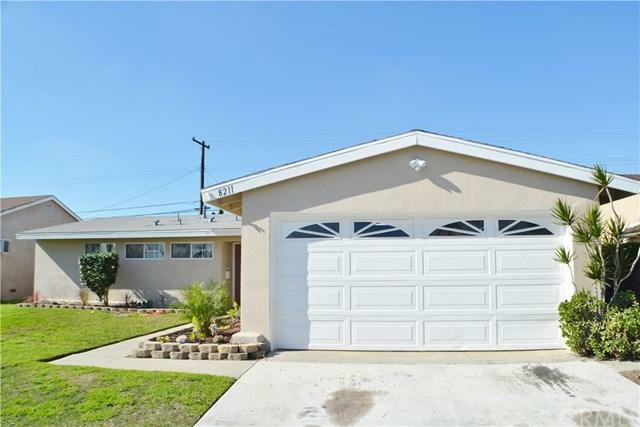 THIS IS A RARE OPPORTUNITY - come see this completely remodeled single family home close to Knott's Berry Farm. 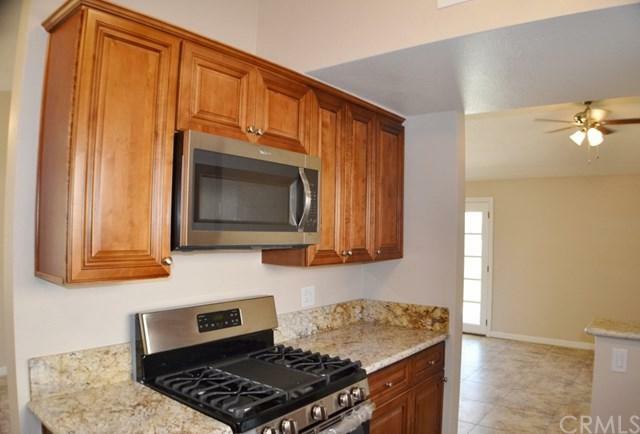 It has brand new tile floors, paint, recessed lighting, french doors, kitchen cabinets (never been used), stainless steel gas appliances and dishwasher (never been used), air conditioning, heater, electrical and plumbing are also new. 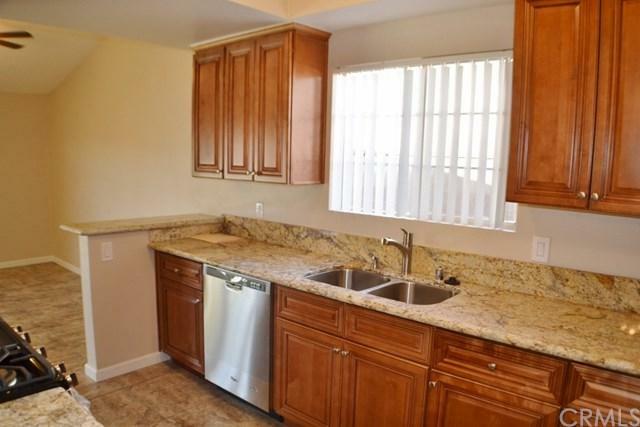 The kitchen is a masterpiece with lots of space and new granite counter tops. The master bedroom has it's own bathroom facilities with a new shower, vanity, mirror and tile flooring. It also has brand new carpet. The secondary bedrooms are also recently remodeled with new paint, windows, closet doors and carpet. Off of the kitchen is a dining area and walk-in pantry. The backyard has a covered patio and lots of grass area for play and relaxing activities. The two car garage is attached and has washer/dryer hookups. Please take a moment to review the photos. IT'S TRULY A UNIQUE PROPERTY. Available first week of February. 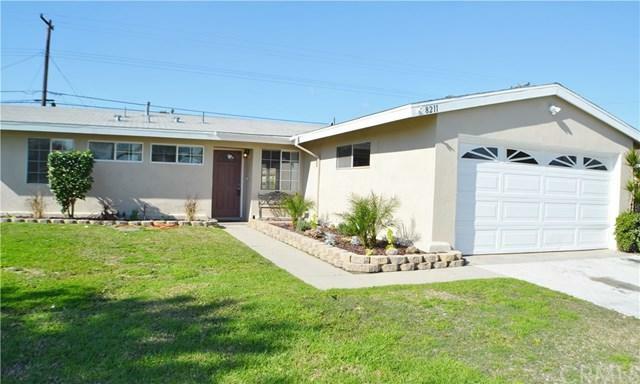 Sold by Richard Fuller of IMPACT Properties, Inc.